I’ve just been messing around in the kitchen and I really like the way these cookies turned out. Preheat oven to 375°. With electric mixer, cream butter, sugar, and brown sugar. Add egg and vanilla; mix well. Add flour, graham cracker crumbs, baking soda, and salt, mix just until combined. 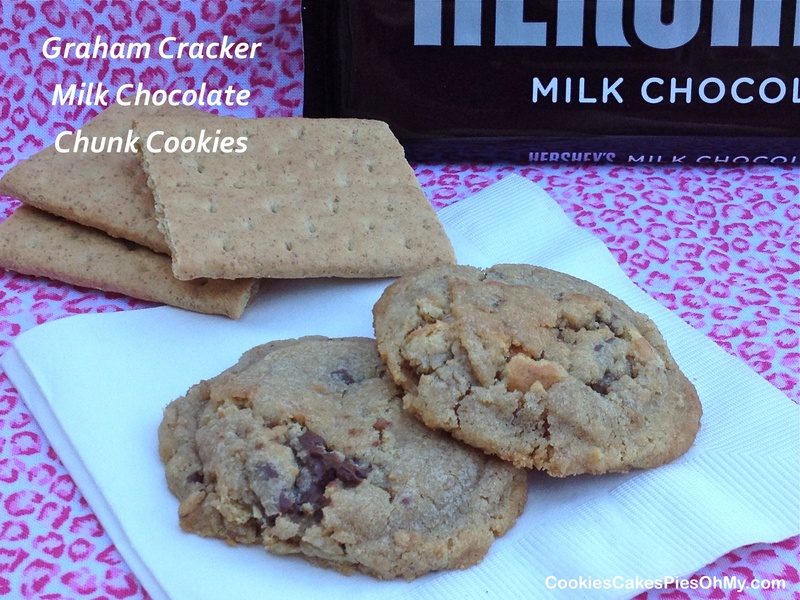 Gently stir in milk chocolate chunks and graham cracker chunks. Drop by tightly packed scoopfuls onto Silpat lined baking sheet or cookie sheet. Bake 8-9 minutes or until lightly browned (do not overbake). Let cool on baking sheet 10 minutes, remove to cooling rack. 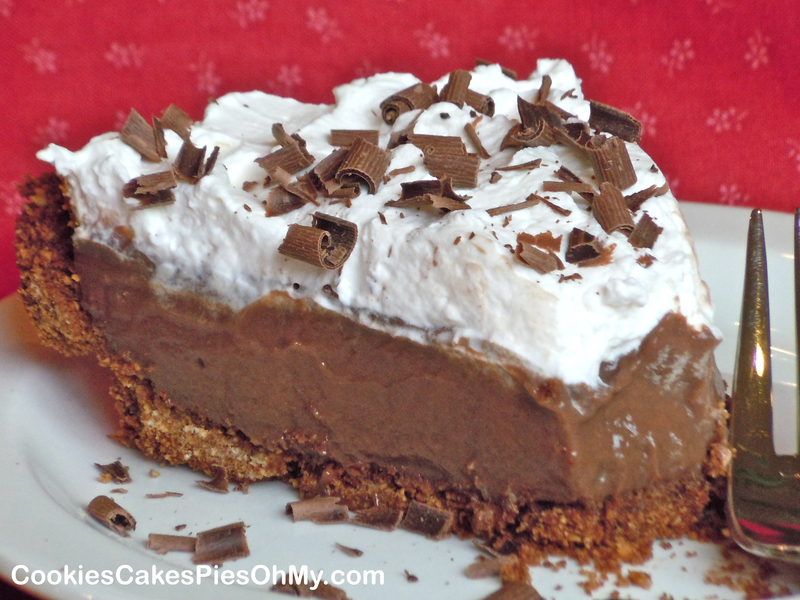 After making my Triple Chocolate Brownie Cream Pie, this idea popped into my head. 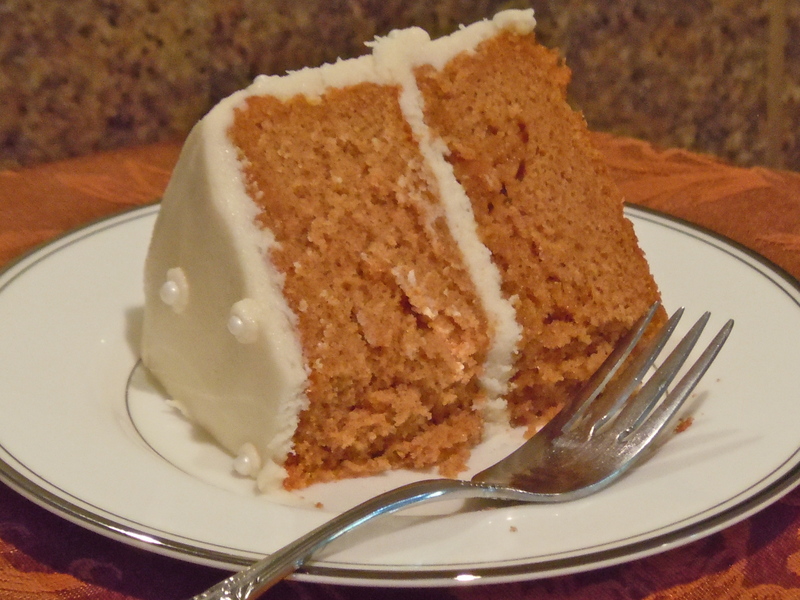 Not all things that pop into my head are great ideas, believe me…but this one is yummy! 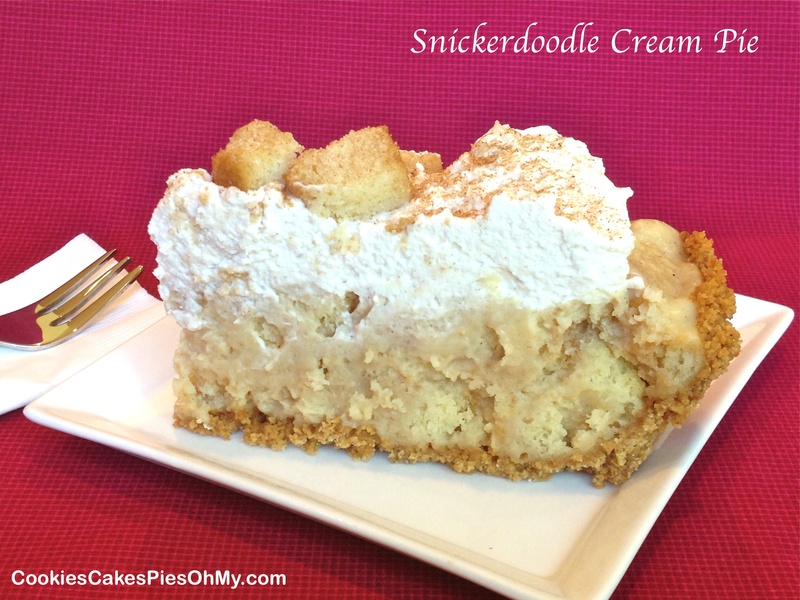 If you are a cream pie fan, and a snickerdoodle/cinnamon fan, this is a pie I think you will love! 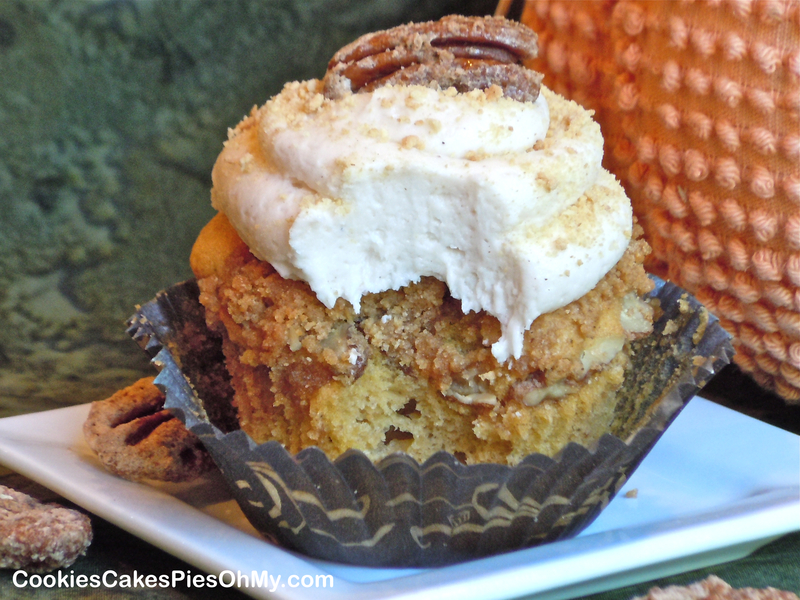 Cinnamon, creamy goodness with chewy chunks of snickerdoodle throughout. Preheat oven to 350°. Spray a 9″x9″ pan with non-stick spray. Cream butter and 3/4 cup sugar. Mix in egg. Add flour, cream of tartar, baking soda, and salt; mix well. Stir together the 3 Tbl sugar and cinnamon, sprinkle 1 Tbl evenly in bottom of prepared pan. Spread batter in pan and sprinkle another 1 Tbl of cinnamon/sugar evenly over the top. Bake for 15 minutes. 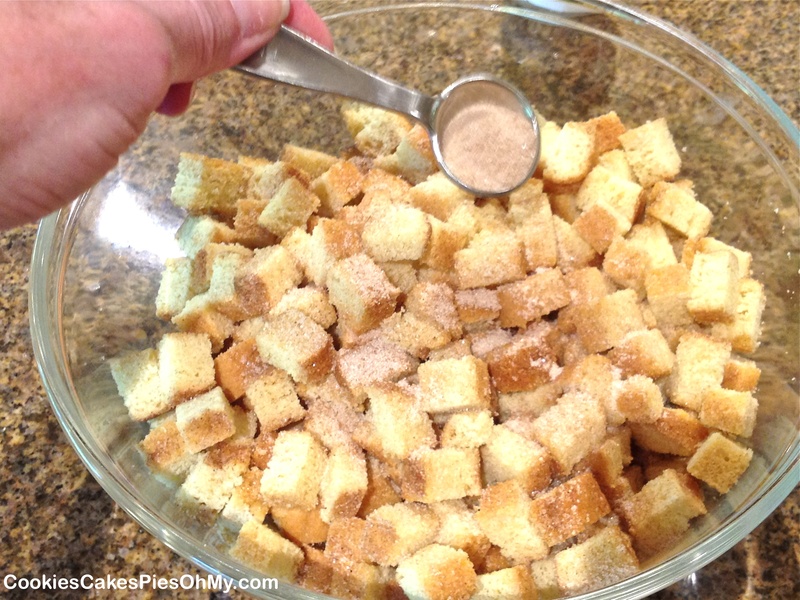 Cool, cut into small chunks, put in a large bowl, sprinkle remaining cinnamon/sugar and toss. Cover and set aside. 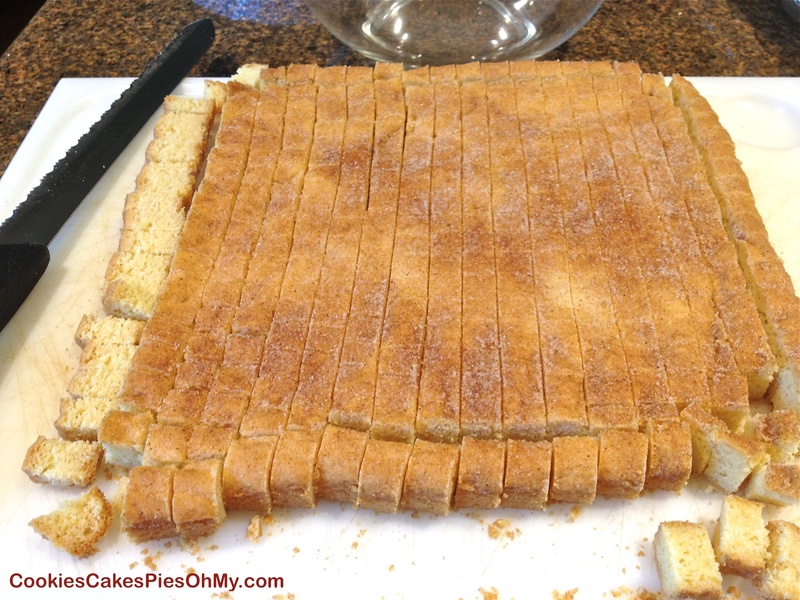 Make cinnamon graham cracker crust. Mix graham cracker crumbs, sugar, and cinnamon. 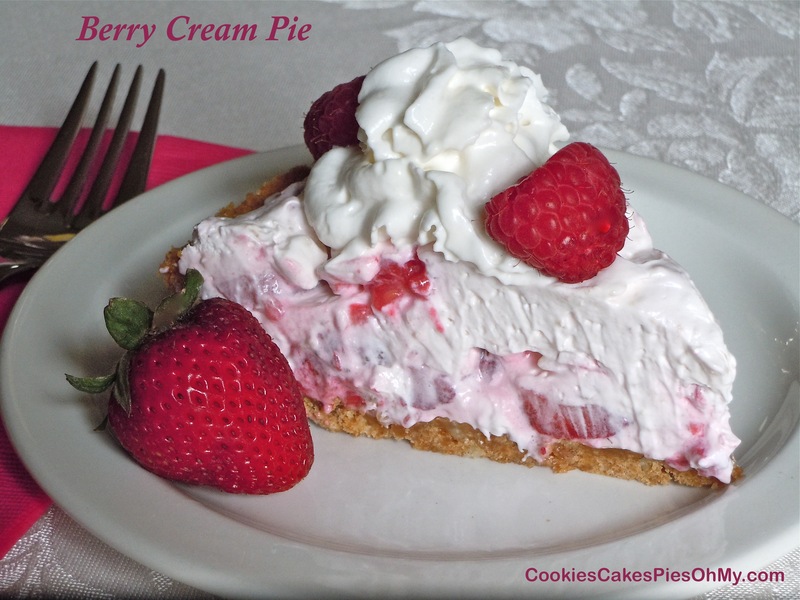 Stir in melted butter and press into 9″ deep dish pie plate and bake in preheated 375° oven for 8 minutes. Cool while making the cream pie filling. Combine sugar, cornstarch, and salt in heavy saucepan, whisk until combined. In small bowl whisk together milk and egg yolks. Add milk mixture to saucepan slowly, whisking until mixture is smooth. Cook over medium heat, whisking constantly, until mixture starts to bubble and thicken, about 6-8 minutes. Turn heat down to simmer and cook, whisking constantly, another minute more until thick. Remove from heat, stir in white vanilla chips, butter, and vanilla. Beat several times while cooling to just warm. Fold snickerdoodle chunks into vanilla cream filling (reserve some little snickerdoodle chunks for garnish if desired). 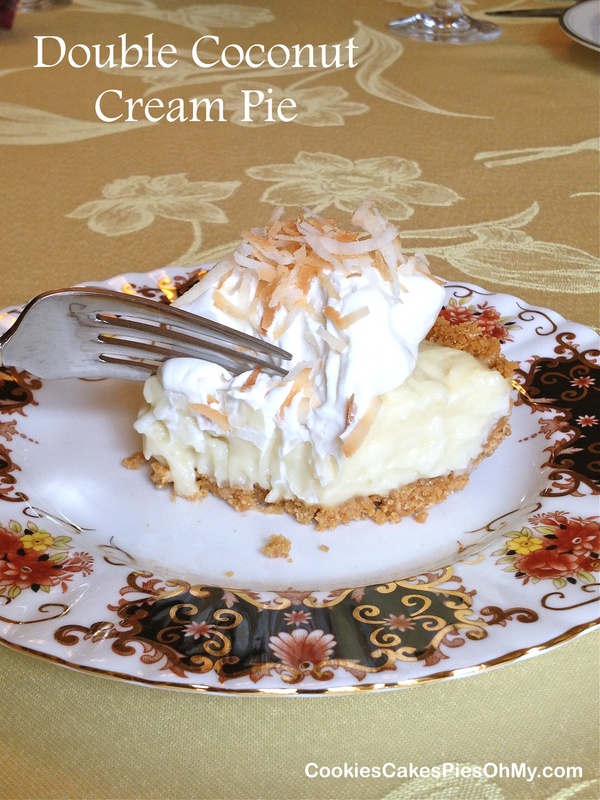 Pour into crust, cover with plastic wrap or wax paper. Chill until cold and set throughout, at least 4 hours (I usually chill overnight). 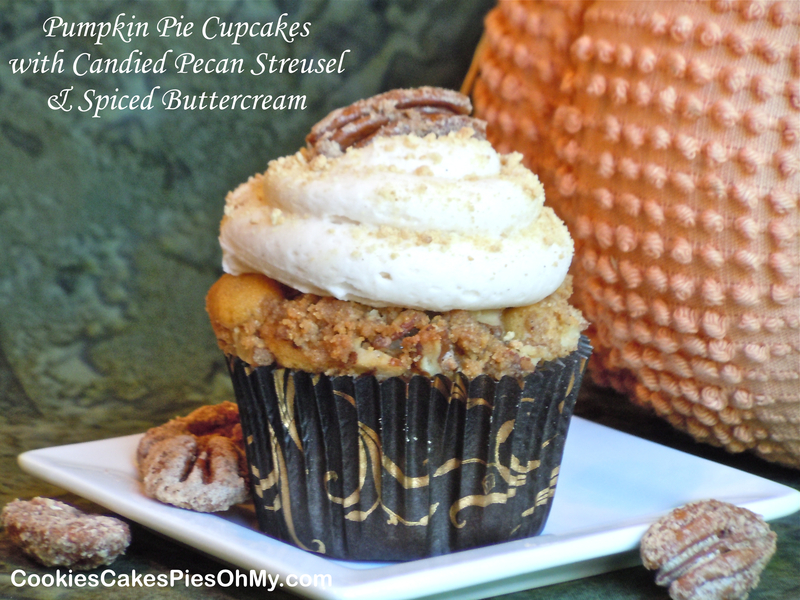 Serve with whipped cream, reserved snickerdoodle chunks and a sprinkle of cinnamon sugar. Something warm and fragrant on a cold day, comfort food. Preheat oven to 375°. 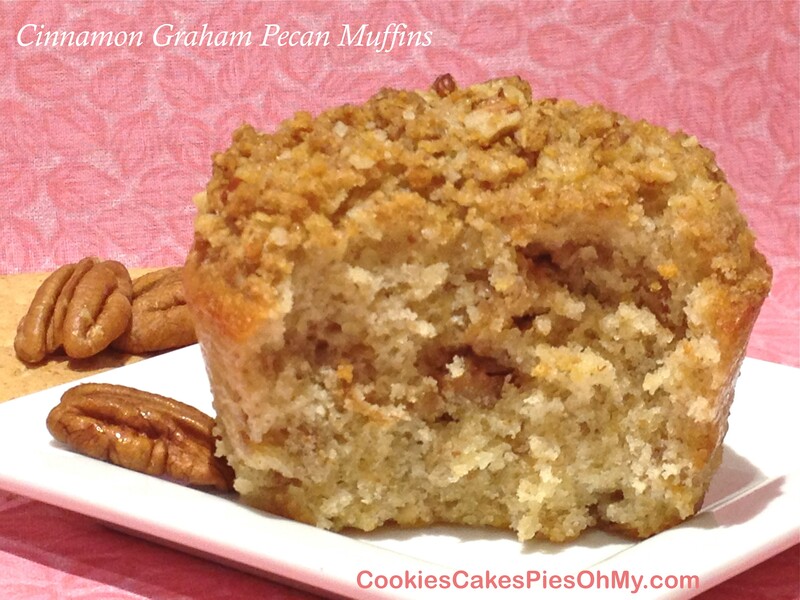 Mix brown sugar, graham cracker crumbs, flour, cinnamon, and pecans. Cut softened butter into dry ingredients, set aside. 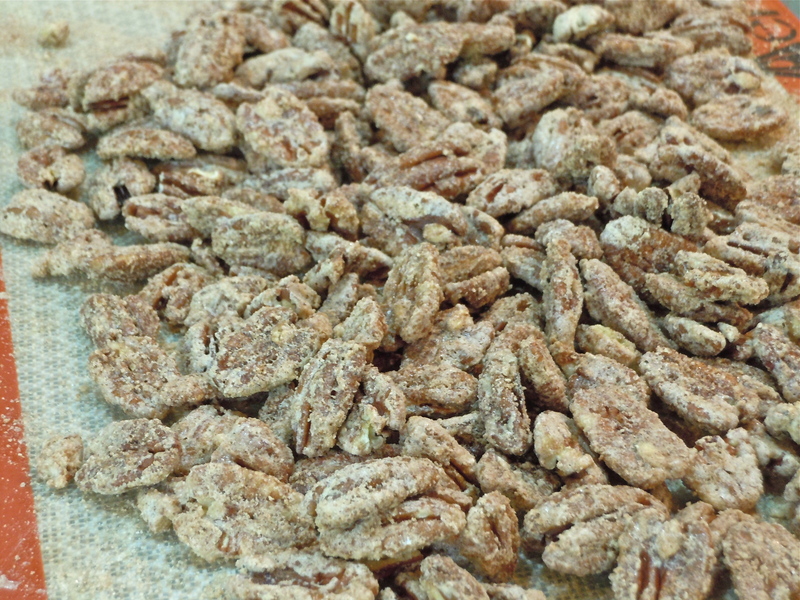 In large bowl, combine flour, sugar, graham cracker crumbs, pecans, baking powder, and salt. Melt butter in small bowl, set aside. In another small bowl mix milk, egg, and vanilla, add to dry ingredients. Add melted butter also, and stir just until combined. Spray 12 cup muffin pan with non-stick spray or use Demarle Muffin Tray (no spray necessary). Evenly distribute half the batter among the 12 muffin cups. 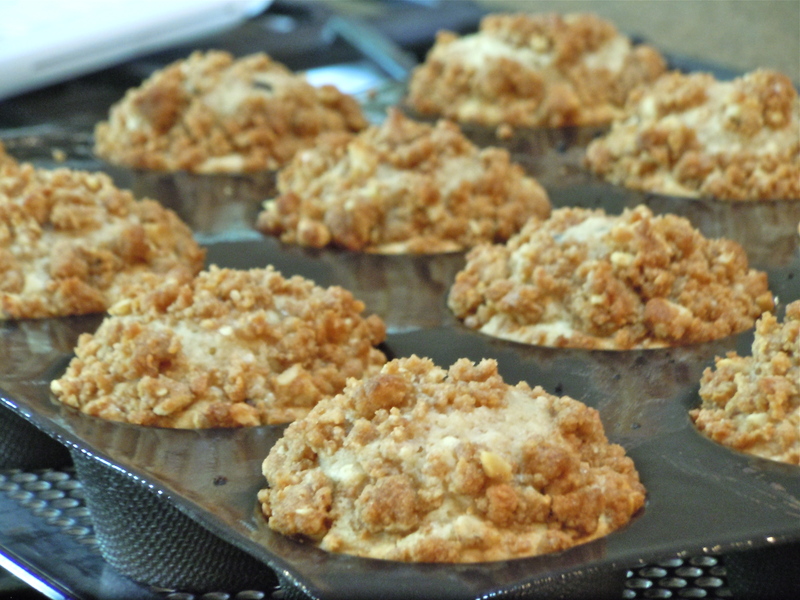 Sprinkle a scant tablespoon of streusel mixture in each muffin cup over batter, press down gently. Evenly distribute remaining batter in each muffin cup. 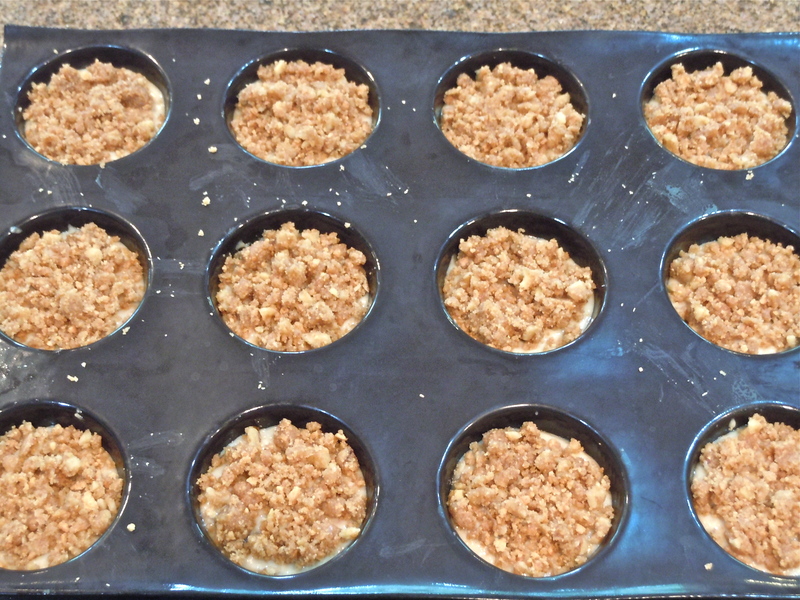 Sprinkle remaining streusel evenly over top, press down gently. Bake 20 minutes, or until center of muffins are set. 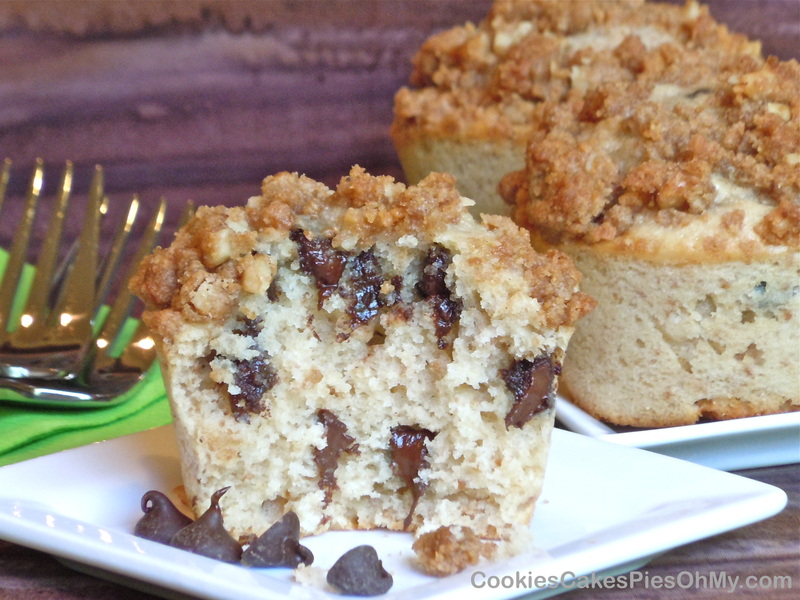 I am always on the look out for new muffin recipes, they are a perfect package of bread with some element of flavor. No, it’s not cake, I can feel good about eating a muffin, right? No guilt. Maybe I’m fooling myself, but I do love muffins. These muffins are a variation of a recipe from tastykitchen.com. They were a hit with the Fam. Preheat oven to 400º. Line 12 muffin cups with liners or spray with cooking spray or use Demarle muffin tray (no prep necessary), set aside. 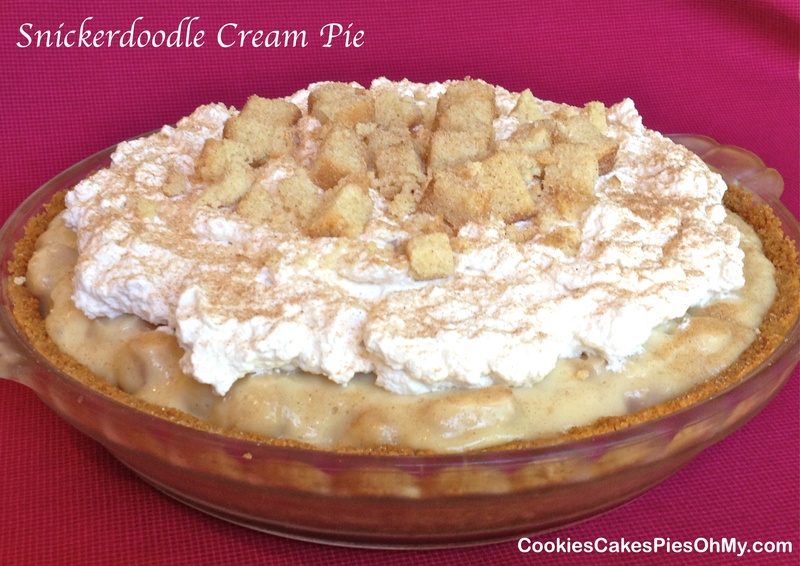 In large bowl whisk flour, baking powder, salt, sugar, and graham cracker crumbs until blended. Set aside. In medium bowl, beat milk, sour cream, oil, egg, and vanilla. Stirring by hand, add milk mixture to dry ingredients and mix until just combined. Fold in chocolate chips. 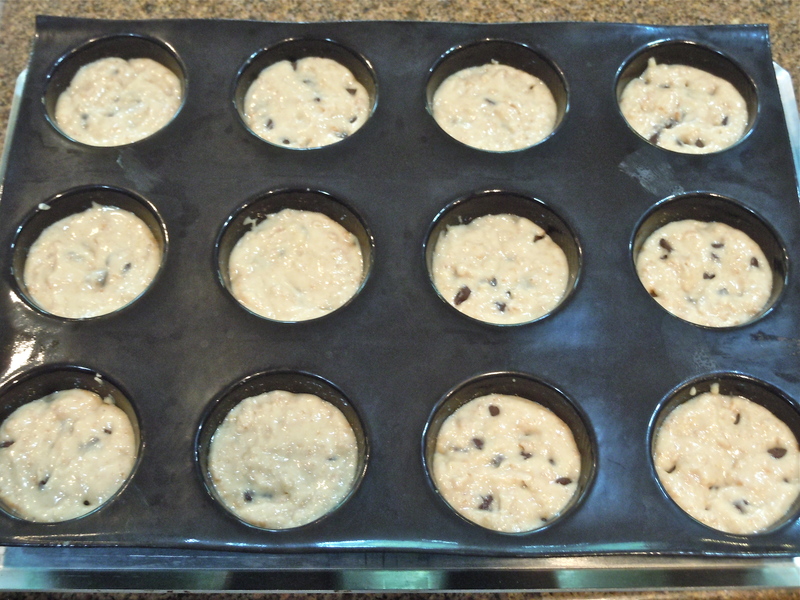 Using large scoop, divide batter evenly into the 12 muffin cups, about 2/3 full. 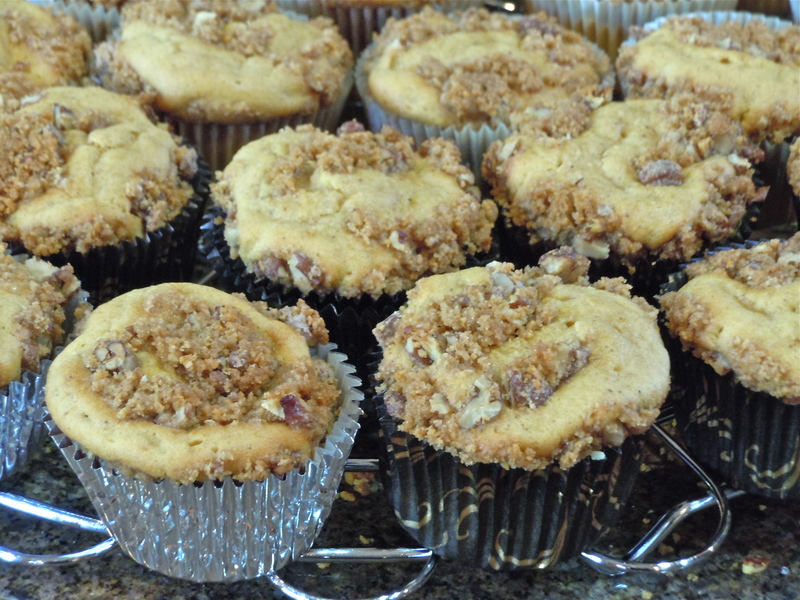 For topping, mix flour, brown sugar, graham cracker crumbs, walnut, and cinnamon. Add melted butter and mix until crumbly and looking like wet sand. 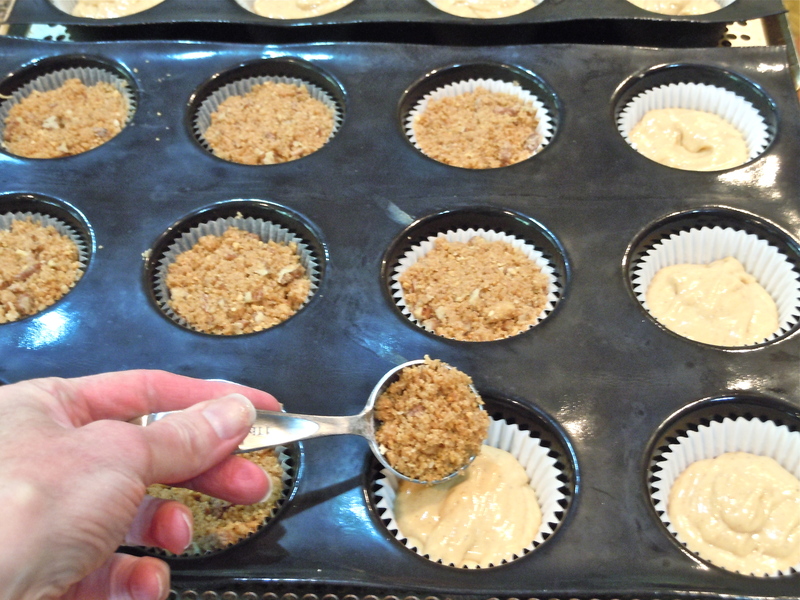 Sprinkle 1 heaping tablespoon of crumb topping over each muffin cup of batter. Bake for 18-20 minutes or until a toothpick inserted into the middle comes out clean. Oh baby, intense. 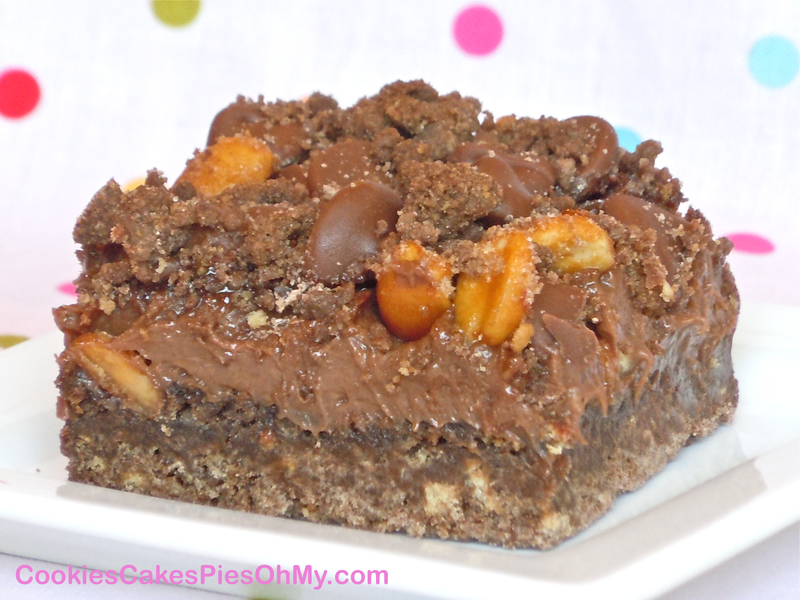 I had to try these bars because the mixture of ingredients is quite something. It’s best not to think about the amount of calories, just enjoy the experience. 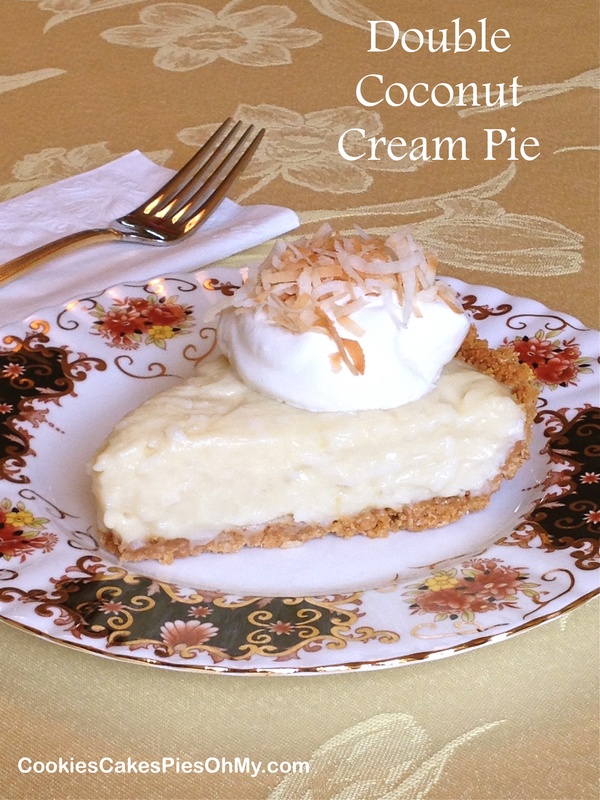 Adapted from tasteofhome.com. Preheat oven to 350°. 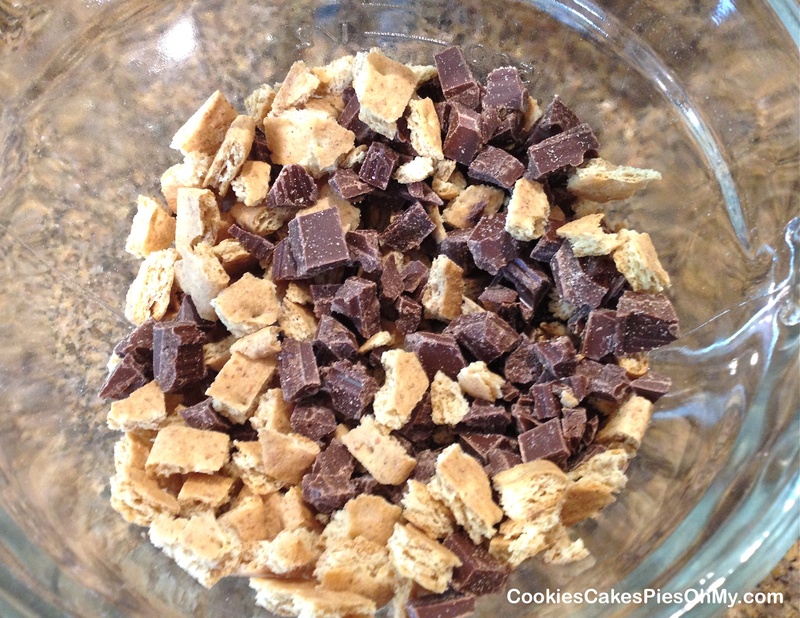 In large bowl, combine cake mix and graham cracker crumbs. Cut in peanut butter until mixture resembles coarse crumbs. In small bowl, whisk egg and milk, stir into crumb mixture just until moistened. Set aside 3/4 cup crumb mixture for topping. Press remaining crumb mixture into sprayed 13″ x 9″ baking pan. In large bowl, beat cream cheese and ice cream topping until smooth. Spread over crumb mixture in pan. Sprinkle with milk chocolate chips, peanuts and reserved crumb mixture. Bake 25-30 minutes or until set. Cool on wire rack. Cover and refrigerate at least 4 hours. Cut into bars.